If you are a regular player of Steam games, then using this application is a must. It can allow you to get notifications about the automatically updated games and their status. 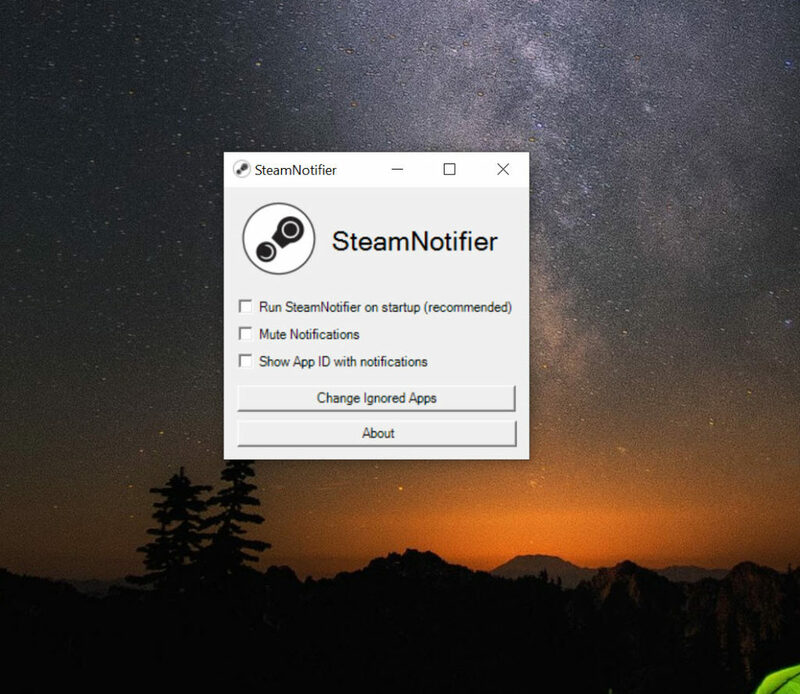 Installation of Steam Notifier is not required and it can work by running the executable file. 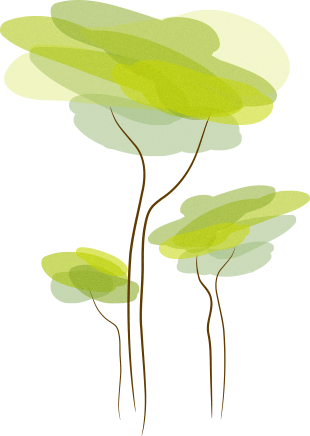 Once it is done, you can expect this application to keep on working in the background. For the configuration of settings, it can be accessed through System Tray. Through this application, you can continue downloading the updates to the games, considering the bandwidth of your connection. In cases where you want to save your bandwidth, you can react to the notification and pause the update. The tray area can provide you with the name of the game updated so that you can keep track of the progress of the game updates. Steam Notifier is an application to get notified about Steam game updates present in your device.